It packs a GTX 1070 GPU, a 144Hz display, and more! Now is the best time for gamers on the lookout for a new ultra-powerful gaming laptop, as there’s tons of great options in the market. 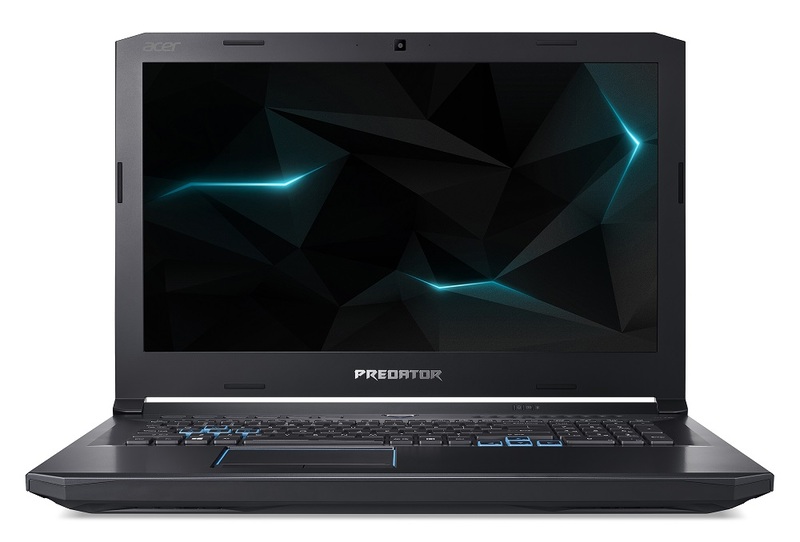 One such gaming laptop that caught our eye is Acer’s Predator Helios 500. Why you might ask? 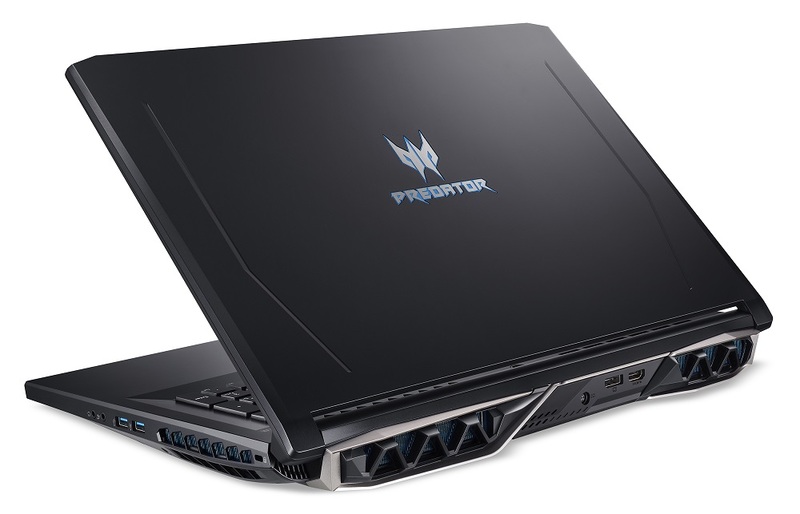 Well, the Predator Helios 500 comes packed with an overclockable 8th Gen Intel Core i9 processor and NVIDIA GeForce GTX 1070 graphics card! With these specs, the Helios 500 will handle all the games on your Steam library with ease. Not to mention, the Helios 500 is one hell of a good-looking laptop! High-end specs won’t matter much if the display is not up to par, that’s why the Helios 500 comes with a 4K or FHD 17.3-inch display with a 144Hz refresh rate. The display also natively supports NVIDIA G-SYNC, so you can wave goodbye to annoying screen tears. Other features of the Helios 500 are AeroBlade 3D fans for better cooling, an RGB keyboard, and TrueHarmony™ + Waves MAXXAudio powered speakers. 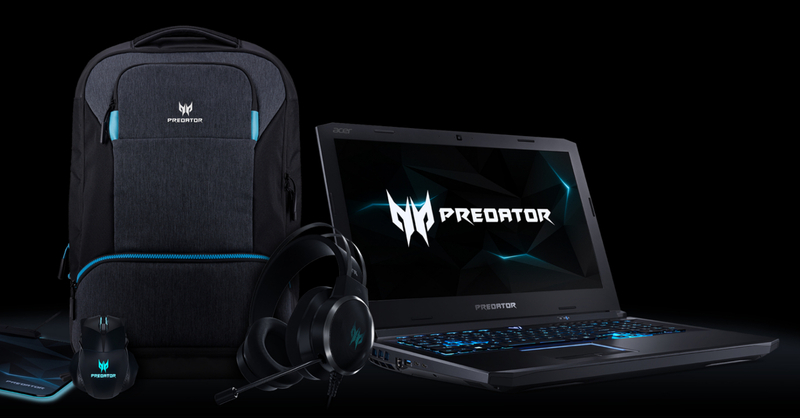 If the Helios 500 is a bit too big for you, or if the black and blue color scheme is not to your liking, Predator has you covered with the Helios 300 Special Edition. This Helios 300 loses the gamer-certified black-and-red color scheme, and instead features a unique and stylish white aluminum chassis with gold trim accents. Who says gaming laptops can’t be chic? The Helios 300 isn’t all style though, as the laptop packs an 8th Gen Intel Core i7 CPU and a GeForce GTX 1060 GPU. And like the 500, the Helios 300 also comes with a 144Hz display, but slightly smaller at 15.6 inches. The Predator Helios 500 and Helios 300 will be available in the Philippine soon. 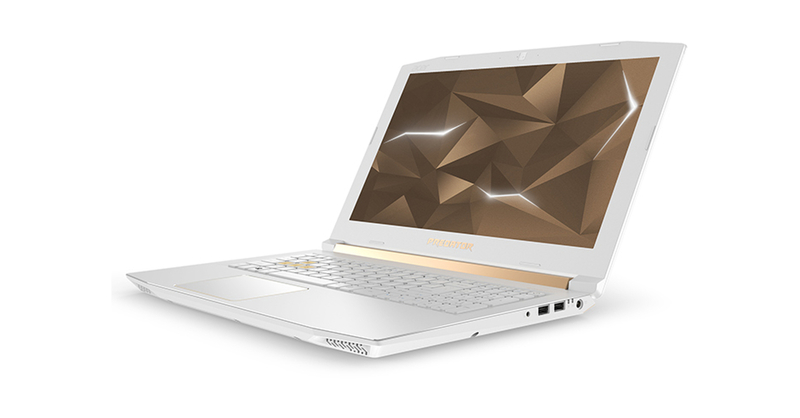 Acer is yet to reveal pricing and variants of the new Helios laptops. Previous articleGet a chance to own an ROG Notebook at 50% off during the Capital of the Republic’s 2nd Anniversary Celebration!